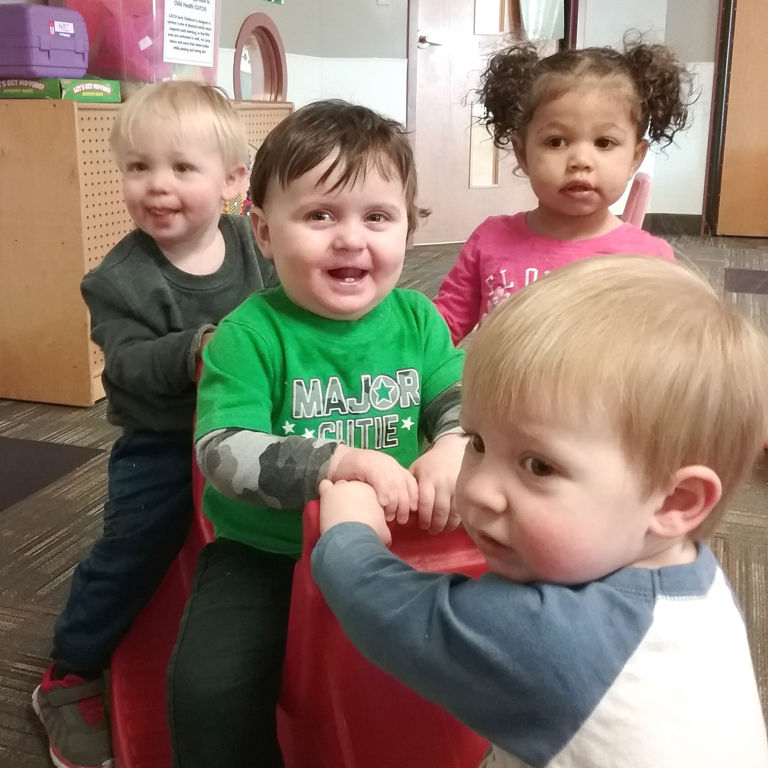 Our Early Childhood Education (ECEC) program is a NAEYC accredited, Four Star Parent Aware rated, non-profit program created as an outreach of Saint Ambrose Catholic Church. The ECEC provides care for infants (8 weeks) through Preschool. We recognize the partnership between parents, children, staff and parishioners in providing for the development of children. We have a responsibility to support families - as the primary care givers to their children - by providing developmentally appropriate experiences that promote responsibility, respect and healthy relationships. Please contact Anne Huber, ECEC Director at 651.768.3032, or Ann Marie Valento, Assistant Director at 651.768.3032 for more information.